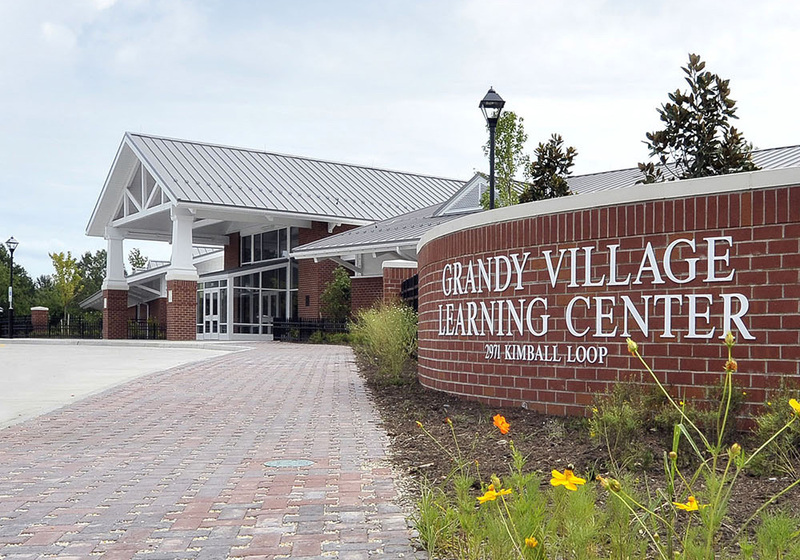 The Community Learning Center is located near a wetlands area along the Elizabeth River in Norfolk. 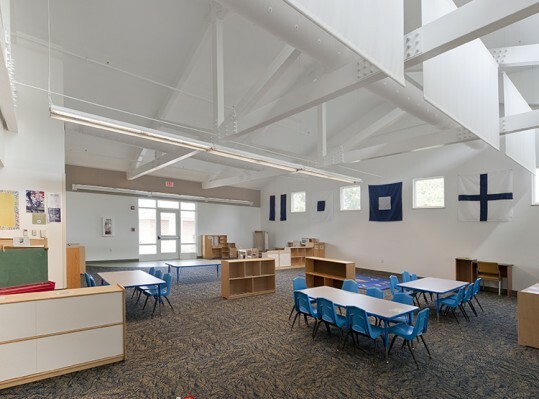 Of importance to the client was the preservation and maintenance of the wetlands, as well as the opportunity to use the wetlands area as an educational tool for community youth. 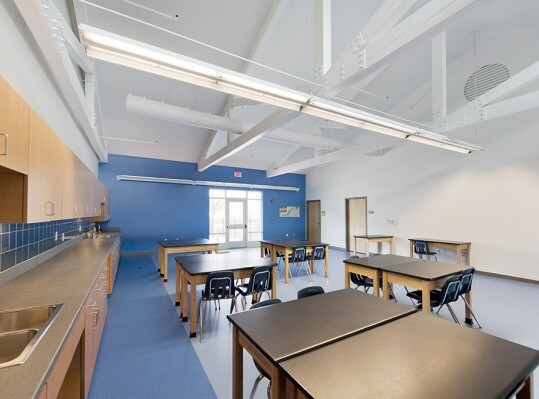 Educational components of the facility include preschool classrooms used by Norfolk Public Schools and the Head Start Program, and a wet classroom for school children to learn about river ecosystems. 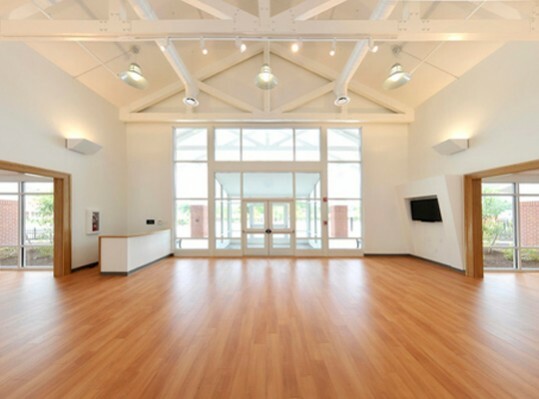 The center offers an expansive community room overlooking the riverfront, a wetlands pavilion, an observation pier with a floating dock suitable for launching kayaks, and a wetlands trail. 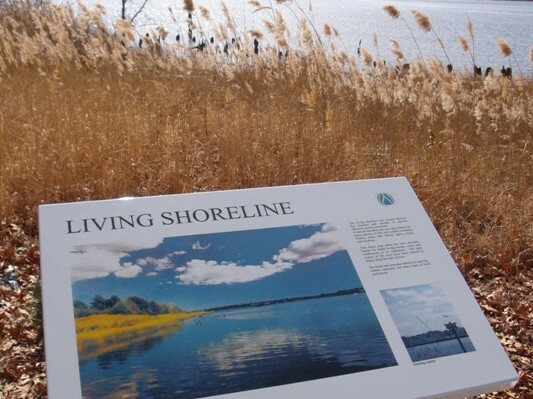 Site work included wetland restoration and mitigation, phragmites eradication to allow the uninhibited growth of native species, and extensive landscaping designed to retain as much of the natural vegetation as possible. 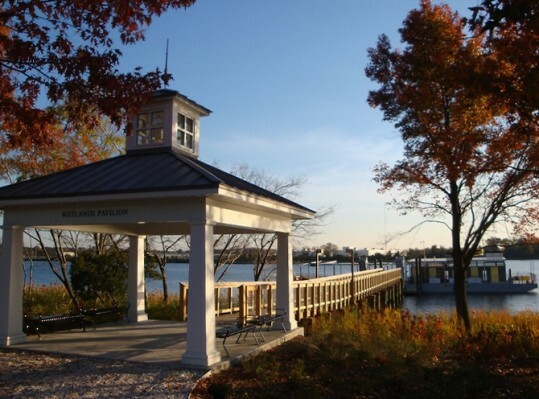 New landscaping is designed to be maintained with collected rainwater. 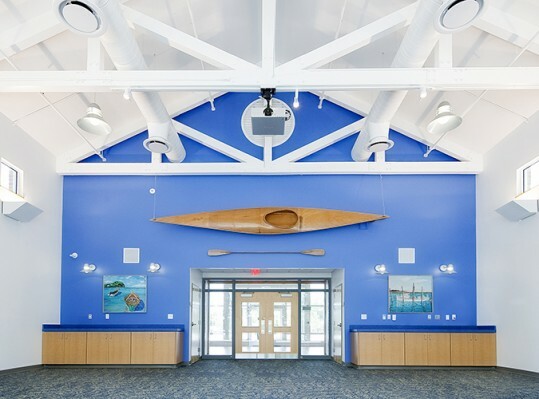 Other sustainable features that led to the building becoming LEED Gold® certified include daylighting, structural insulated panels and double glazed low-E windows to reduce heating and cooling costs, building materials that use at least 10% recycled content, low VOC products and approximately 70% of construction materials being recycled.